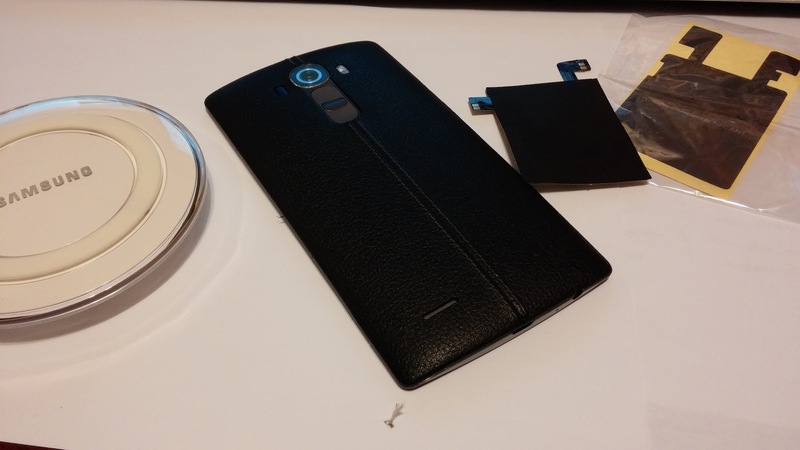 Got the official word today that the LG G4 will support PMA wireless charging if you get the appropriate sticker/backplate and charging pad. Way back with the LG Nexus 4, it was my first taste of Qi charging, and I loved it. Then came the LG Nexus 5, and it did as well. The sister phone, the G2 didn't tho'. When the LG G3 came out they mentioned it would have it with specific cases. Canada never got those cases; and when I did order a Qi circle case, it wouldn't work. Turns out for the Canadian G3 (model d852) it was only supporting PMA (so you'd have to get a PMA case, or chip for the battery case for it to work). It was wholly annoying to find out that the charging circuit was more than just the receiver in the case plate. Fast forward to now - it's been several weeks since the announcement of the G4 and I've been furiously asking anybody who's been willing to listen, or could have a chance of answering - "which form will the G4 support: Qi or PMA?" When I first received the phone they said that the case will be available in Canada, and that wireless charging would work with the accompanying charger, but they wouldn't say which format. 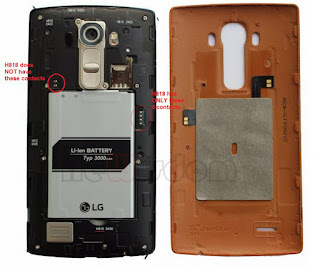 There were lots of XDA forums out there that was saying the G4 was Qi. But I wasn't about to go and buy a bunch of accessories to find out I was in the same boat as last year. Finally got word today that the G4 I have (the H812) will support PMA charging. I'll have to go and get an appropriate PMA sticker, or PMA circle case for it to work tho' (and a PMA charger).